Tablets are great for web browsing and gaming, but quite a few people also use big-screen tablets as a smartphone replacement. The tablet market may not be as exciting as it once was, which is mainly because the size of the smartphone display continues to get bigger with each passing year. With bezels around the display shrinking, manufactures have been able to pack bigger screens in compact bodies – making even 6 inch smartphones pocketable and usable with two hands. But tablets that come with 7 and 8 inch displays are excellent for browsing, gaming and also for flipping through pictures. We also love using tablets for reading books (we recommend you install the Kindle app), PDF’s and magazines. 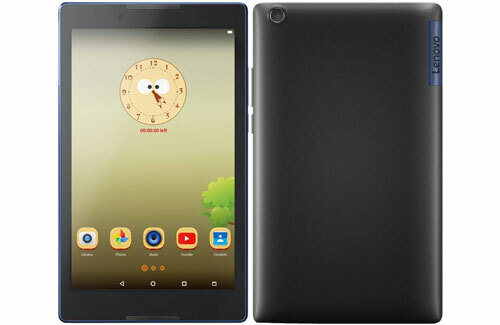 So if you’re looking for a tablet under 15000 rupees, we have listed some of the best tablets available in this price range. The tab is made of plastic, the build quality is good. Looks stylish, However could have improved a bit on the design. Tab sure feels light and portable. Easily fits in hand. 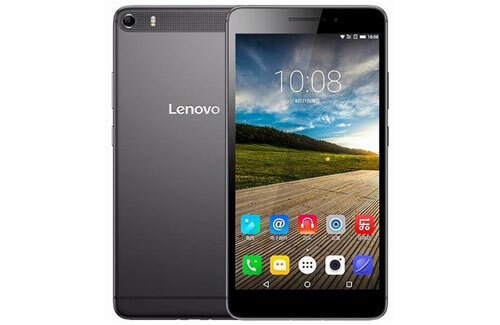 Comes in 1 Ghz Mediatek processor with 2GB RAM, performance wise it is not superbly fast but can manage day to day tasks. Supports USB on to go vis OTG cable that helps you transfer files. Battery life with 4290 mAh is good , can last for more than 7-8 hours. The display quality is average. Pictures taken from the camera are not that good. Doesn’t come with fast charger. 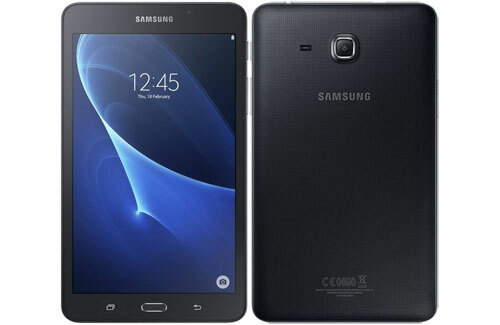 Samsung tab comes in plastic build , which looks good for Rs 13500. This tab is great for reading books and watching movies. Solid build quality, very stylish and looks very good. 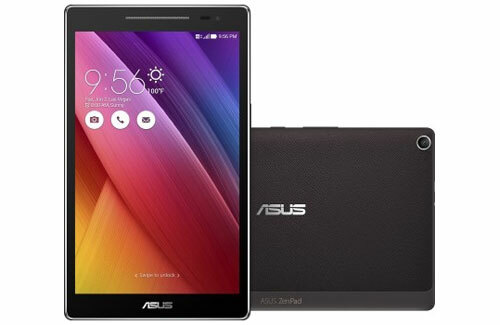 Performance with qualcomm processor and 2GB RAM is blazingly fast without any heating issue. Can play low edn to mid end games without any heating issue. The 3500 mAh battery life comes for a day. Good camera quality with 13MP rear camera. Still runs on Android Lollipop. Display is good with good colour reproduction. The viewing angles are great. We loved reading books and watching movies on the display. Powerful processor with 2GB RAM. Doesn’t hang while multitasking. Audio quality is good. The sound is clear and loud. Supports 4G and it works well. We tested voice-calling, the clarity and reception was good. Gaming performance is decent too, most games on the Play Store can be played without any lag. Even high-end games were playable although the tablet did skip a few frames. 10.1inch display is sharp and bright. The viewing angles are good. The Metal stand at the back provides support to the tablet, so now you don’t have to carry the tablet while watching movies. The metallic design looks and feels stylish. 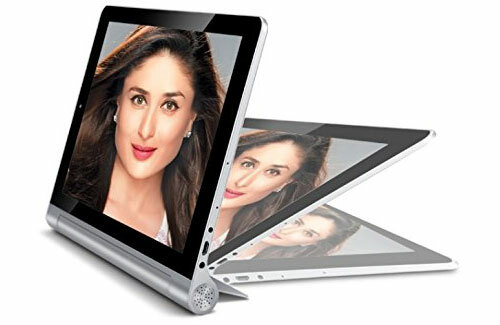 Fast processor with 2 GB RAM. Games can be played without any problem. Servicing the tablet could be a problem if there is no service centres nearby. 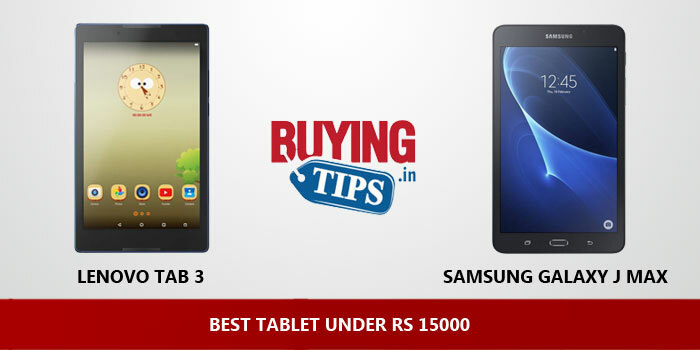 If you have any queries related to tablets, feel free to ask in the comments section.